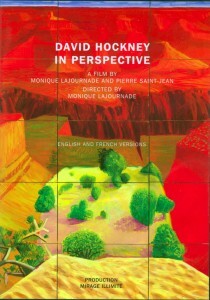 To accompany the current David Hockney exhibition The Arrival of Spring, the Fondation Vincent van Gogh Arles invites visitors to discover the connections between the life and work of the British artist, as well as the importance of the people around him, in the following three films: A Bigger Splash by Jack Hazan (1974), Hockney by Randall Wright (2014) and David Hockney in perspective by Pierre Saint-Jean and Monique Lajournade (1999). The screening on 15 December will be followed by a discussion with the documentary-makers Pierre Saint-Jean and Monique Lajournade, chaired by Bice Curiger. They will talk about their encounter with the artist and about writing the screenplay of a film that almost failed to see the light of day. David Hockney who is filmed in his everyday world, at his Hollywood studio, as he works on a series of Grand Canyon paintings, a synthesis of his research into space and landscape. 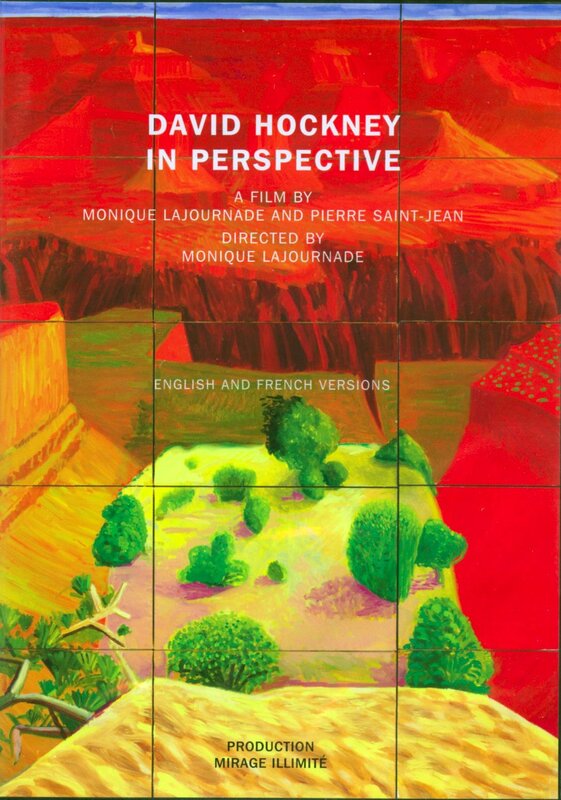 David Hockney provides the key to his creative process and gives an illuminating commentary on the challenges of his work. We also accompany him back to the colourful landscapes of his native Yorkshire. His enthusiasm, joy and humour shine through during these interviews in which the artist gives us a very personal and moving insight into his life and work. Rare archive footage shows a few highlights of Hockney’s prolific career, from Swinging London – where it all started – to opera sets and photographic collages.